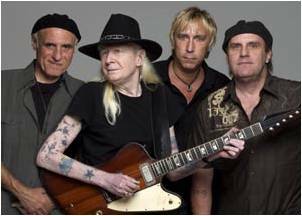 With 50 years of playing under his belt buckle, Johnny Winter knows a thing or two about great tone. Which is why we’re honored that he and his guitarist, Paul Nelson, both use the BBE Wah to bring their straight-out-of-Texas-style blues to fans around the world. Case in point – Johnny and the band have just returned from their triumphant tour across Asia just in time for the release of Live Bootleg Series: Vol. 8. Check it out here, or learn more about the proclaimed "guitarist with no equal" at johnnywinter.net. Johnny and Paul discovered the magical mojo of the BBE Wah, and so should you. 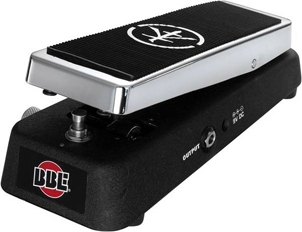 After all, the BBE Wah is a Guitar Player Magazine Editor's Choice, winning a recent GP Wah shootout amidst some heavy competition. This little snippet sums it up: "The BBE Wah is the most musical..."
© 2010. BBE Sound, Inc.